Watch as Florida's Capt. Bou Bosso and Bear Holeman head from Miami to Andros Island, Bahamas. This vast expanse of flats is seemingly untouched and features some of the best bonefishing the world has to offer. 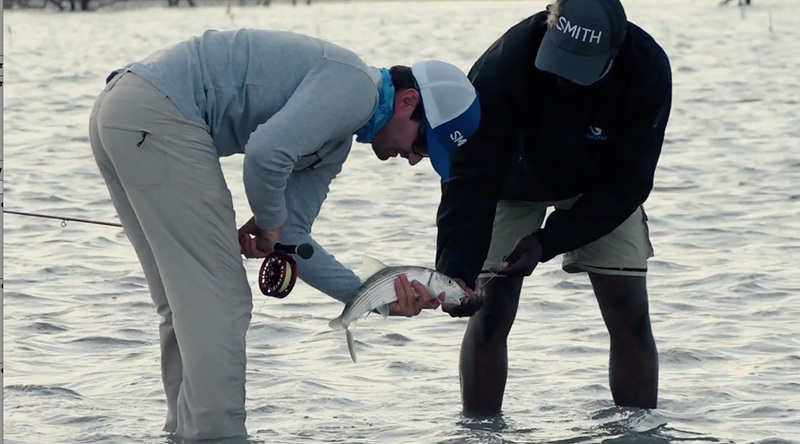 The crew manages to get their hands on some Bahamian bonefish, conch salads, and a few rum drinks. For more, visit smithoptics.com.